1. Eliezer Zamenhof (also called Leyzer Levi Zamenhov and Ludwig Lazar Zamenhof) was born in December 1859 in Bialystok. His father was a teacher of German. He grew up speaking Russian, Polish and Yiddish and later learned French, Latin, Greek, Hebrew and English. 2. As a young man, he conceived the notion that ethnic and national hatreds had a linguistic basis, and that understanding among peoples could be achieved if they had a common, neutral communication tool. He began developing that tool while he was still in high school. 4. Finally, with the help of his father-in-law, his International Language was published in Russian under the pseudonym “Dr. Esperanto,” which, in his constructed language, meant Doctor Hopeful. 5. The first magazine in what came to be called Esperanto came out in Germany in 1889. A formal organization was formed in the 1890s, and the first international congress was held in Boulogne in 1905. 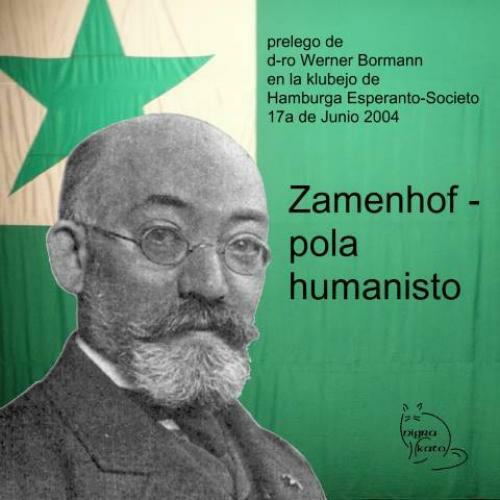 It was not a ringing success, as the French Esperantists were put off by Zamenhof’s religious enthusiasm (see below). In 1908, the Universal Esperanto Association was founded in Rotterdam. 6. Zamenhof continued to write dictionaries, texts and translations in Esperanto, including the Old Testament. 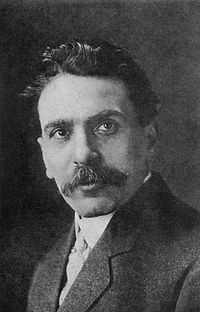 Some of his works can be found today at Project Gutenberg (www.gutenberg.org). 7. 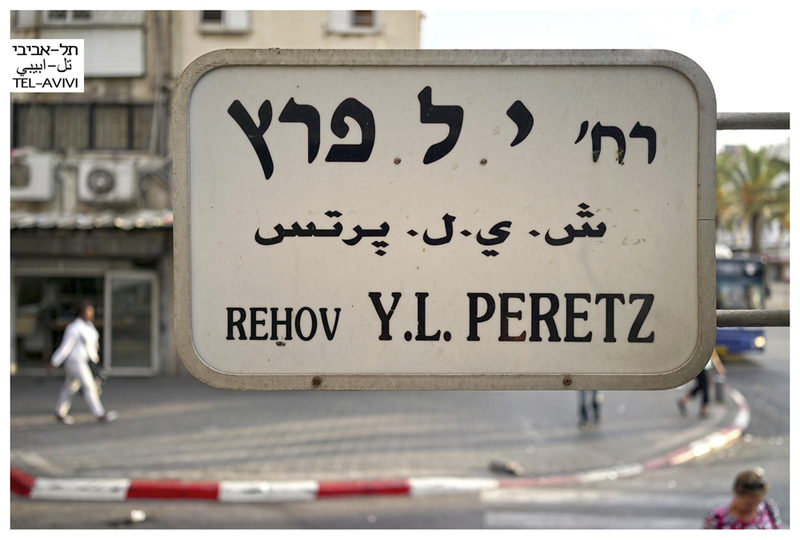 His linguistic efforts extended to Yiddish. In 1879 he wrote the first grammar of the Yiddish language, later translating it into Russia and Esperanto. 8. After the Russian pogroms of 1882, Zamenhof joined the early Zionist movement, but left it only five years later. In 1901, in an essay on what he called Hillelism, he argued against nationalism of any sort. He wanted Judaism reconstructed on an ethical basis, advocating for people of all religions to reject national, racial and religious chauvinism. Jews, he argued, should give up Hebrew, which was “cadaverous,” and Yiddish, which was “a jargon;” instead, they should adopt Esperanto and practice a theosophical faith based on cultural Judaism. In 1906, the name Hillelism was changed to Homaranismo (Humanitarianism), which he described as a “philosophically pure” monotheism, a universal ethical order. 9. He died in Warsaw in April 1917 and is buried there in the Jewish Cemetery at Okopowa Street. Hundreds of streets, parks and bridges worldwide have been named in his memory – in Lithuania, England, France, Hungary, Poland, the Czech Republic, Spain, Italy, Belgium and Brazil. There is a Zamenhof Island in the Danube River and a minor planet, Zamenhof 1462, among the stars. A genus of lichen has been named for him. And he is honored as a deity by the followers of Oomoto, a Shinto sect. 10. Esperanto is still in use today by an estimated minimum of 100,000 people, and perhaps as many as two million. It has its own flag, and its online learning platform receives upwards of 200,00 hits a month. If you noodle around online, you will find jokes in Esperanto, tongue-twisters in Esperanto…. 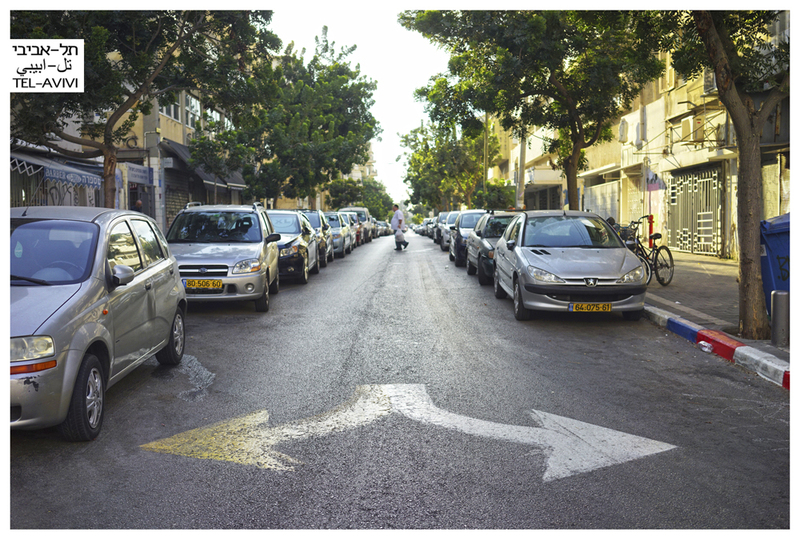 In Tel Aviv, you’ll find Zamenhof Street running east off Kikkar Zina and crossing King George Street.